Jeffrey Silbernagel, O.D., has always dreamed of living in Tennessee. Growing up in New Orleans, he loved everything about the Bayou. But, the seasons, the green trees in the summertime and the mountain air drew him to Tennessee. He and his wife, Diana, decided that moving here would be a dream come true. So, they did. 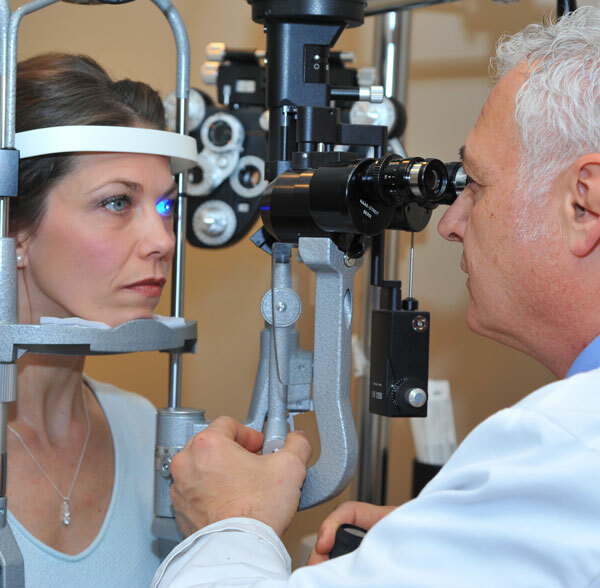 Becoming the Optometrist that Dr. Silbernagel is today, however, did not come so easy. His career has taken many turns that have kept him in Louisiana and made him travel as far as Ireland. Finally, he’s practicing with Drs. Campbell, Cunningham, Taylor & Haun and we’re glad to have him on board. Dr. Silbernagel built his own clinic called Sight on Site in New Orleans where he visited schools and did eye exams. 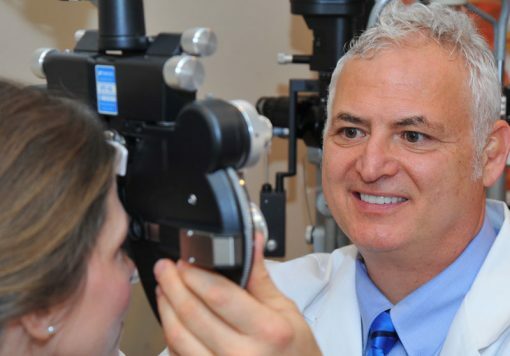 After ten years and over 26,000 student eye exams, LSU asked him to join the University as Associate Professor of Ophthalmology, a distinguished position that he held for 10 years. His concentration was in physiological optics, contact lenses and low vision, an education that would benefit him for the rest of his career. In 1999, he was recruited to move to Ireland to continue teaching and working in clinical optometry. The ability to work with MDs and have a referral resource for just about any eye condition whether for surgery or specialized treatment was the most rewarding part of joining a comprehensive eye care practice. 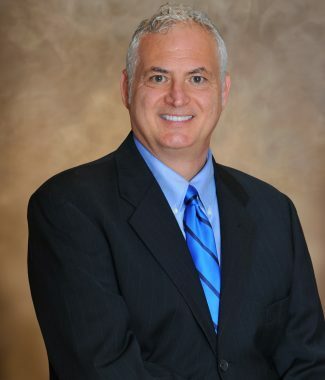 Dr. Silbernagel is now practicing in our Weisgarber and Farragut locations which is perfectly fine with him. In fact, it culminates a dream he’s had for a while. When Dr. Silbernagel is not treating patients, you might find him and his wife, Diana hiking, boating, horseback riding or just about any other activity in East Tennessee. 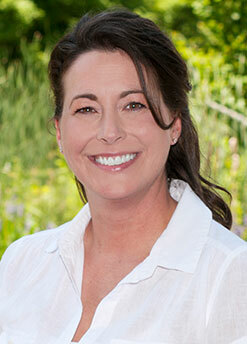 To schedule an appointment with Dr. Silbernagel or any one of our doctors, call (865) 584-0905. Local marketing representative, mom and former radio personality Gina Haas decided years of wearing glasses and contacts were enough. Gina had an extremely near-sighted vision condition and had worn glasses since kindergarten.